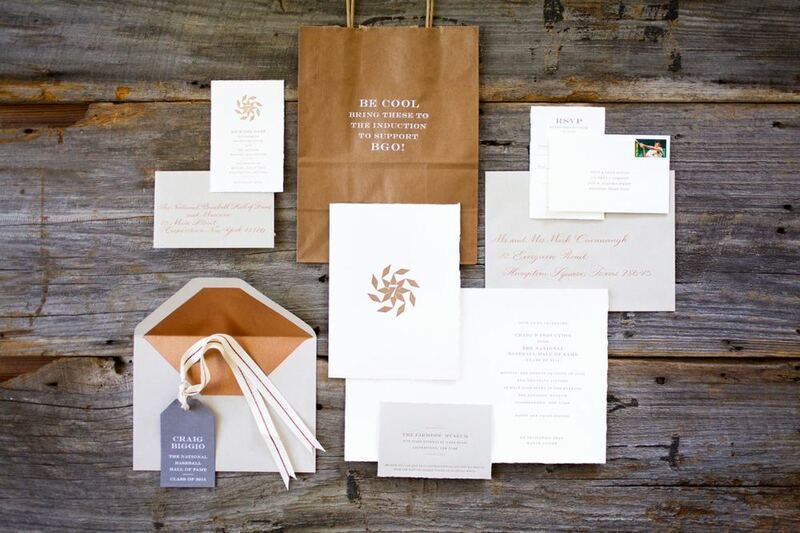 Working with clients both locally in Houston, Texas and across the country, designer Megan Davis creates custom stationery, invitations, announcements, brand identities. Megan's work is known for its classic layouts, impeccable details and high-quality production. From the style to the printing method – letterpress, engraving, foil, screen printing, embossing, offset and digital – each project is unique, thoughtful and timeless. For more information or to get started on your project, drop Megan a note on the contact page or by sending an email to info@toastandlaurel.com. You will be sent a form to provide further details about your project, and an initial consultation (by phone or in-person) will be scheduled. Pricing for custom projects is based on quantity, design and printing method.